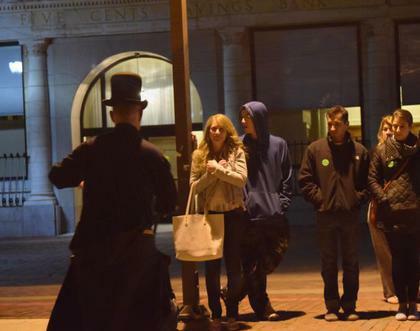 The Boston Night Tour is a two hour haunts and history walk. See all the infamous grounds of one of America's oldest cities! Walk the streets of the 'Boston Strangler,' the Boston Massacre Site and 10 other infamous sites. 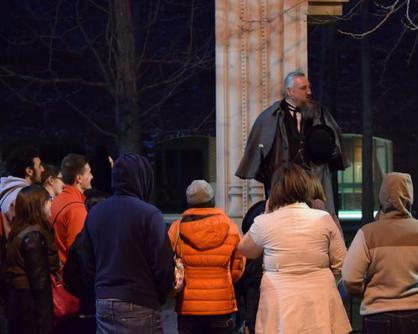 The Boston Night Tour is led by the same historians who lead tours on The Freedom Trail by day. This is a must for visitors to Boston. Folklore, legend, and adventure are waiting for you! The Path To Independence: A Tour of The Freedom Trail is an interpretive experience that takes about 2 hours to complete. Beginning at The Boston Common, the oldest public park in North America, your tour will move past the Park Street Church, into the Granary Burial Ground, where James Otis, John Hancock, Peter Faneuil, Paul Revere, Samuel Adams, and others are buried.  You will learn about the Boston Tea Party, Boston Massacre and the beginnings of the United States from colonial guides. 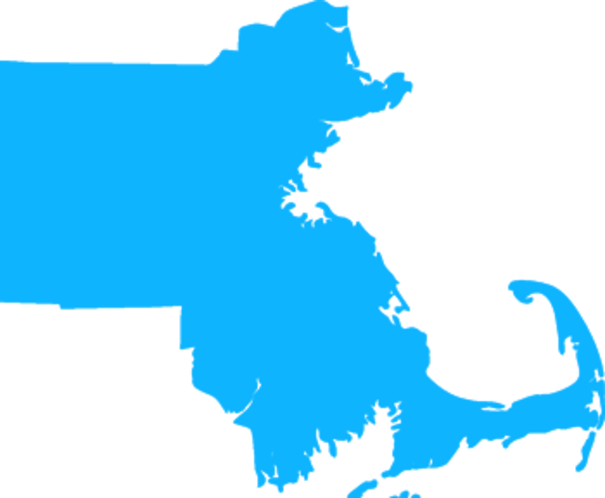 On the Salem Day Tour, learn about the infamous history of Salem. 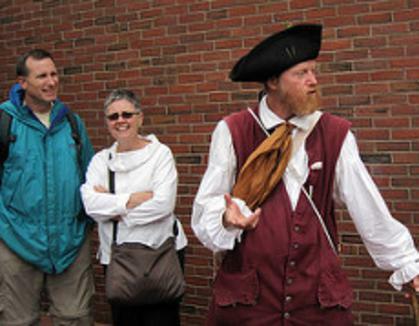 With our licensed guides, you will discover the truth of the Salem Witchcraft Hysteria, get a close look at Salem’s influential maritime history, and even it’s crucial role to the beginnings of the Revolutionary War. Salem has so much history from its founding to the modern day. Meet the town where innocent people lost their lives during the most famous witch trials in human history.  Salem's best haunt & history walking tour! 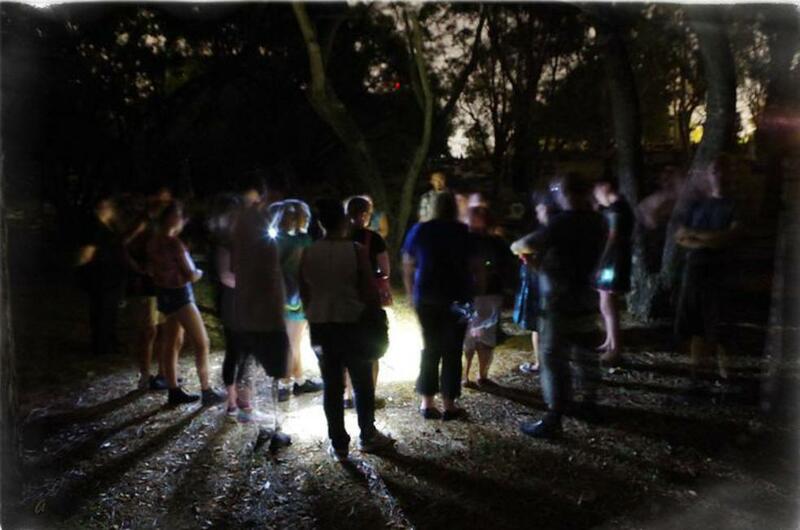 Join the Salem Night Tour every night at 6:00 and/or 8:00 as our licensed paranormal and historical guides lead guests through the legends, history, and the sites of the infamous Salem Witchcraft Hysteria of 1692. 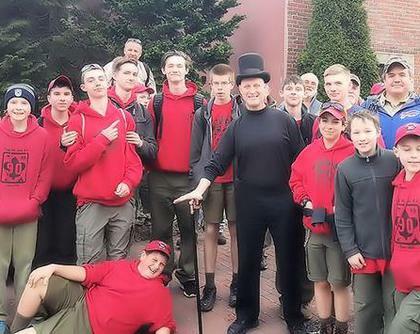 This walking tour of Downtown Salem is family friendly and appropriate for all ages.